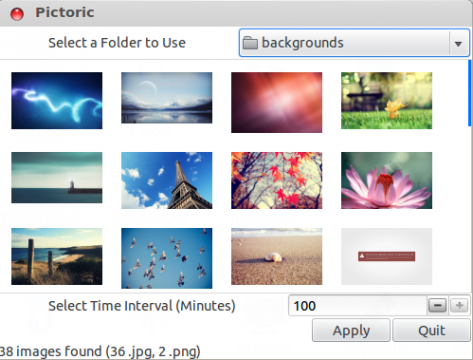 Pictoric is a simple tool allows you easily creating a desktop slideshow in Ubuntu. 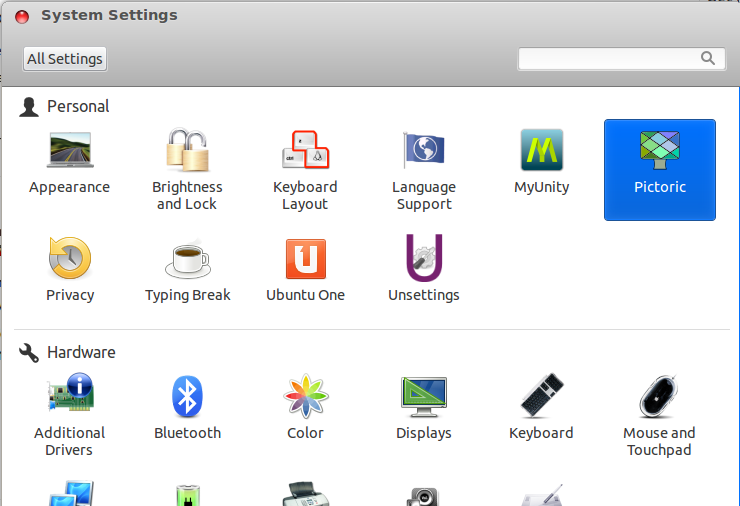 It works on Unity desktop by default, will work on gnome by a little configure on .desktop file. Then select a folder on Pictoric window (on drop-down box choose other), input a time interval, finally click apply. 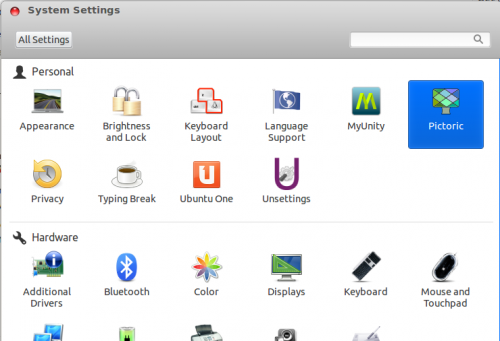 No user responded in " Pictoric – Easily Create A Desktop Slideshow in Ubuntu "